This week, we look at what Tuesday's election results mean for the cannabis industry. Plus, third quarter lobbying results are rolling in, and political advocates for regulated markets have been quite busy. Thanks for reading Higher Law. Welcome back to Higher Law, our weekly briefing on all things cannabis. I’m Cheryl Miller, reporting for Law.com from Sacramento, where U.S. Attorney General Jeff Sessions visited just eight months ago, wagging his finger at California’s leaders. Now Sessions is out and the stock market is suddenly riding a green wave on news of his departure. How times have changed. This week, we look at what Tuesday’s election results mean for the cannabis industry. Plus, third quarter lobbying results are rolling in, and political advocates for regulated markets have been quite busy. Thanks as always for reading. Are you relieved Jeff Sessions, the marijuana-loathing politician who rescinded the Cole memo, is out of a job? Or do you worry that the next attorney general will be anti-regulation, too? Let me know what you think. Drop me a line at cmiller@alm.com or you can call me at 916-448-2935. Follow me on Twitter at @capitalaccounts. 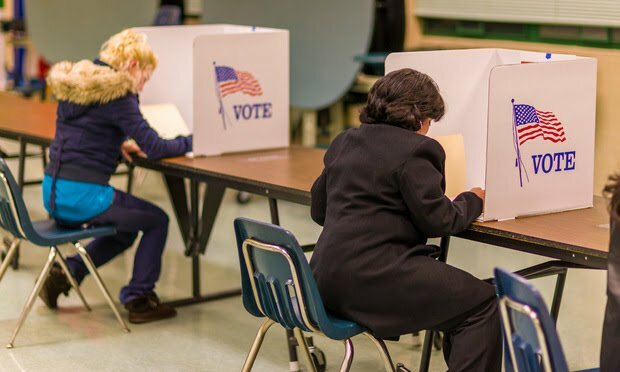 Election Day results gave legalization advocates plenty to celebrate Tuesday. Voters made Michigan the tenth state—and the biggest state in the Midwest—to authorize recreational marijuana. Residents of red states Missouri and Utah(yes, Utah) OK’d medical use, too. Among candidates, pro-marijuana Rep. Jared Polis was elected governor of Colorado. Texas Rep. Pete Sessions, who as chair of the House Rules Committee blocked almost every bill supporting state-legal marijuana, lost to former Perkins Coie associate Colin Allred. And in New York, Democrats took control of the state Senate, boosting chances the Empire State will enact recreational marijuana legislation. >> What do all these changes mean? We asked three industry leaders for their post-election takeaways. >> It wasn’t all good news for legalization backers Tuesday night. North Dakota voters handily defeated a ballot measure to create a regulated recreational market there. And California Rep. Dana Rohrabacher, a Republican and long-time supporter of state-legal marijuana, appeared headed to defeat in his re-election bid. Third quarter lobbying reports have been filed, and Weedmaps, the online dispensary locator, remains one of the biggest political players in Washington, D.C. and California. 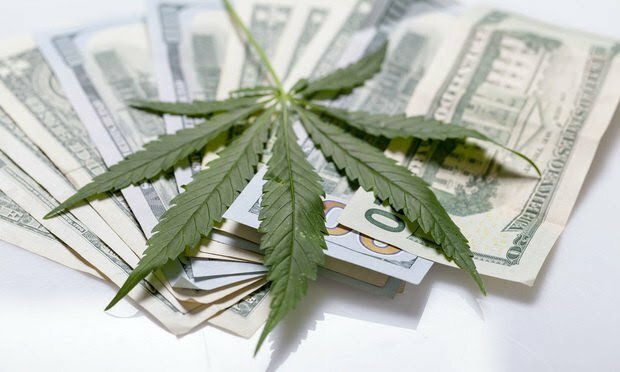 Records show that Irvine, Calif.-based Weedmaps spent $105,000 on lobbying in Sacramento between July and September, as regulators continued crafting final rules for marijuana operators in California. The platform employs two Sacramento lobbying shops: California Strategies & Advocacy and Lang Hansen O’Malley & Miller. In Washington, Weedmaps paid two firms, Nelson Mullins Riley & Scarborough and Liberty Government Affairs a combined $65,000 to lobby federal lawmakers. Eaze, the marijuana delivery platform, was also active on the political scene, paying Holland & Knight $50,000 to work on “educating members of Congress on [the] cannabis marketplace, the STATES Act and related federal legislation and regulation,” federal third-quarter filings show. 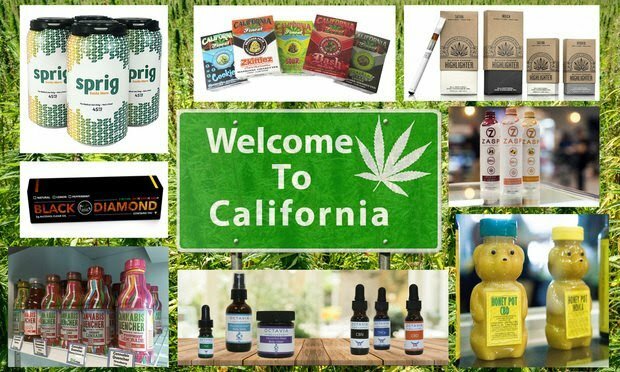 Eaze also spent $46,000 on lobbying services in California, where a battle is brewing between regulators and local government agencies over a proposed rule that would allow licensed companies to delivery marijuana anywhere in the state, even in cities and counties that prohibit cannabis shops and grows. Eaze works with two Sacramento lobbying firms, Governmental Advocates and Sacramento Advocates. “Losing two Sessions, Jeff and Pete, in 24 hours is a major step forward for marijuana reform.”–Oregon Democratic Rep. Earl Blumenauer on Twitter. Blumenauer already has a plan in place for congressional Democrats to enact legalization legislation by the end of 2019. Nov. 14-16: MJBizCon runs for three days in Las Vegas. Attorneys from Frantz Ward; Brand & Branch; Hoban Law Group and H New Media Laware scheduled to speak at the event. Nov. 18: Seattle University School of Law hosts the sixth annual Northwest Marijuana Law Conference. Topics include updates on marijuana law in Washington, the impact of changes in tax law and cannabis IP. Outgoing FDA Commissioner Scott Gottlieb said in a statement earlier this week that the FDA, along with the FTC, sent out three warning letters to CBD companies that advertised their products as being able to cure, prevent or alleviate symptoms of diseases.